Toyeto is a Slovak company specialized in the distribution of toys to the final customer. Due to its growing sales the company found necessary to enlarge its storage capacity for the last Christmas season. 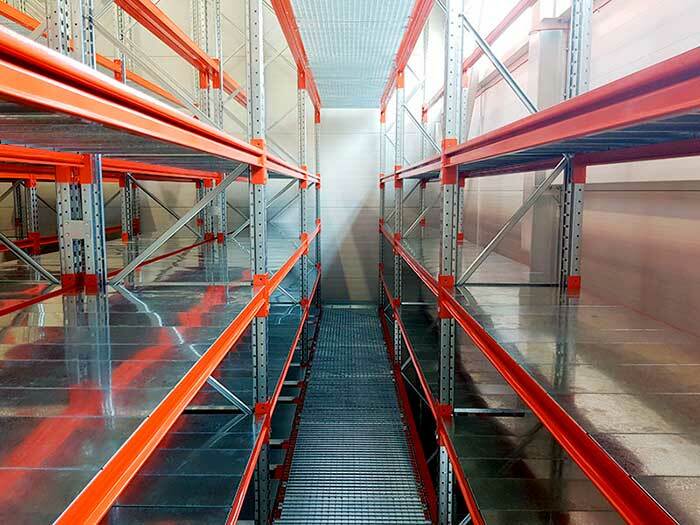 It is for that reason that Toyeto asked AR Racking via its official Slovak distributor Veneone to design and install a Multitier rack storage system for their new warehouse in Bratislava. 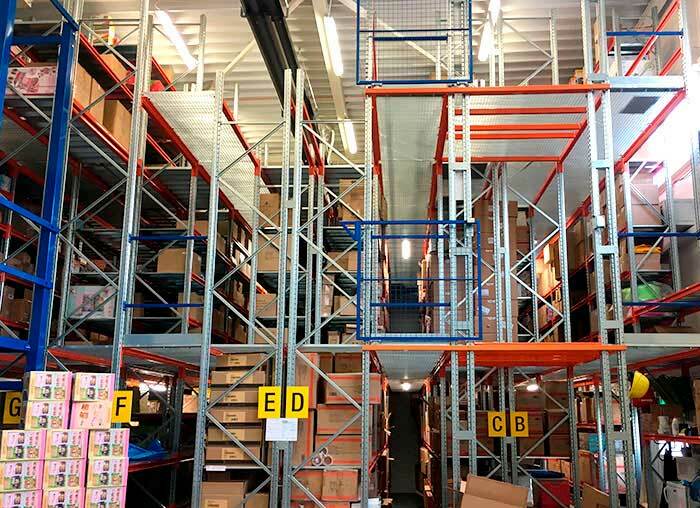 For this Toyeto warehouse, a multitier rack system was installed. The installation provides three levels of storage and a loading deck on each level. 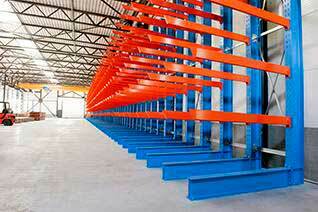 This system allows to maximize the use of the height of the warehouse thus gaining in capacity. 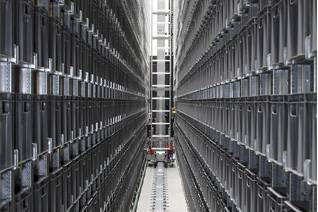 The operator manipulates the boxes on pallets through a forklift truck; pallets are taken from the loading deck by the forklift truck and moved to the shelves of the rack. Although the solution is quite complex and has many details, the technical design was carried out in a short period of time. The total capacity reached thanks to this new installation is 719m2. 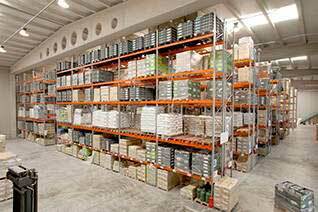 For Miloš Tremko, Sales Representative of Veneone, “the installation of a multitier rack system helped us to maximize the usage of the warehouse, multiplying by three Toyeto’s capacity”.